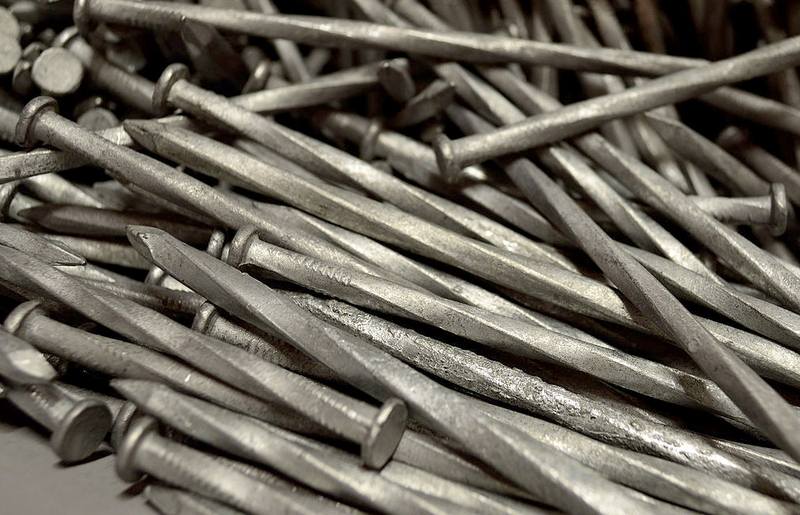 Pinnacle Park in North Carolina closed after police found 60 hidden spikes littering a trail system, leaving one runner injured. 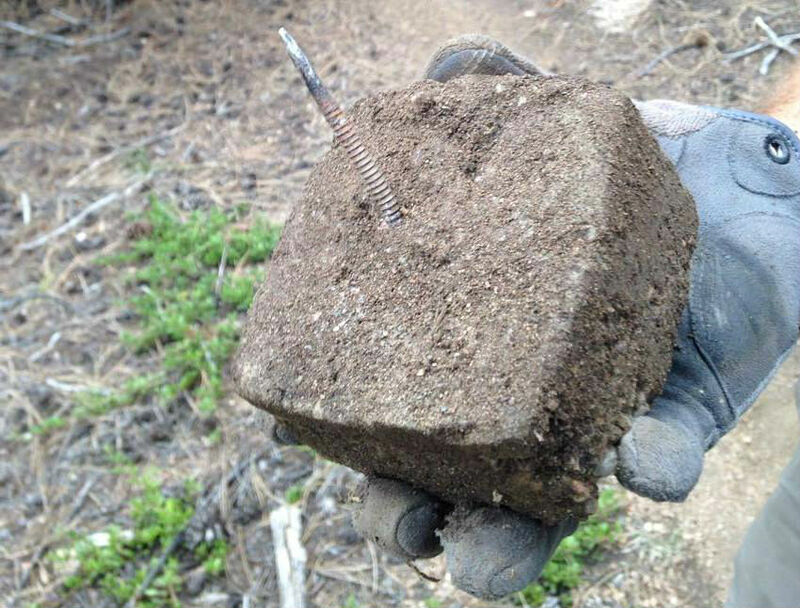 In another case of trail sabotage, authorities in Jackson County, N.C., are offering a $1,000 reward for information that leads to the capture of a trail-spiker. After a runner impaled their foot on one of the homemade traps, authorities used leaf blowers and metal detectors to uncover some 60 4-inch spikes driven through logs and tree roots, according to the Citizen Times. Pinnacle Park, which spans over 1,000 acres in the town of Sylva, closed following the discovery. Pinnacle Trail, East Fork Trail, and Black Rock Trail reopened yesterday. According to the Times, officials conducted an “exhaustive search” to ensure the trails were safe in advance of the seven-mile Assault on Black Rock trail race on March 18. This is far from the first such incident. 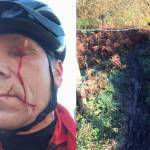 In the past years, people have booby-trapped bike trails across the country. 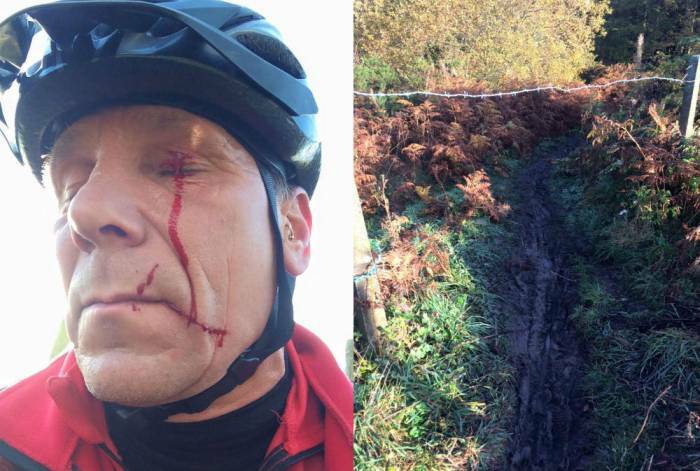 Metal cords and barbed wire strung between trees, blockades and man-made obstacles, oil slicks, and even Molotov cocktails have imperiled cyclists and runners alike. In a particularly malevolent act, one saboteur laid spike strips along a trail just days before a high school MTB race was to be held. Thankfully authorities take these threats seriously and have captured some culprits. But often those responsible evade capture. If you have any information on the traps set in Pinnacle Park, please contact the local police at (828) 586-2916.